Jockey’s Ridge is the tallest natural sand dune system in the Eastern United States. 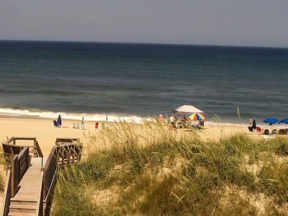 Located in Nags Head, it is one of the most significant landmarks on the Outer Banks. 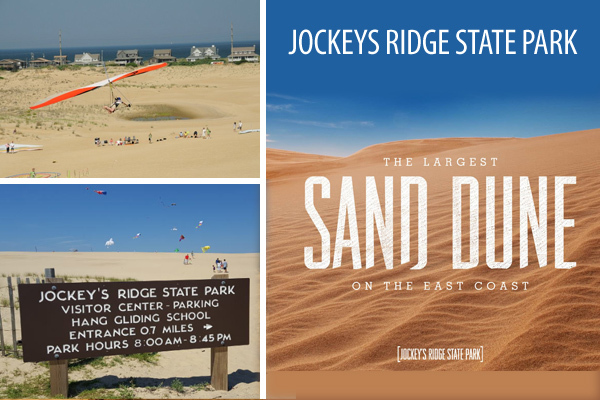 Jockey’s Ridge State Park is the tallest natural sand dune system in the Eastern United States. Open 8-7pm daily and it was free to visit, no admission fee. 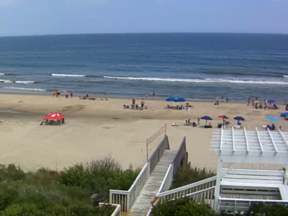 Located in Nags Head, it is one of the most significant landmarks on the Outer Banks, North Carolina. Always changing, always beautiful… the Friends of Jockey’s Ridge State Park invite you to visit and explore.